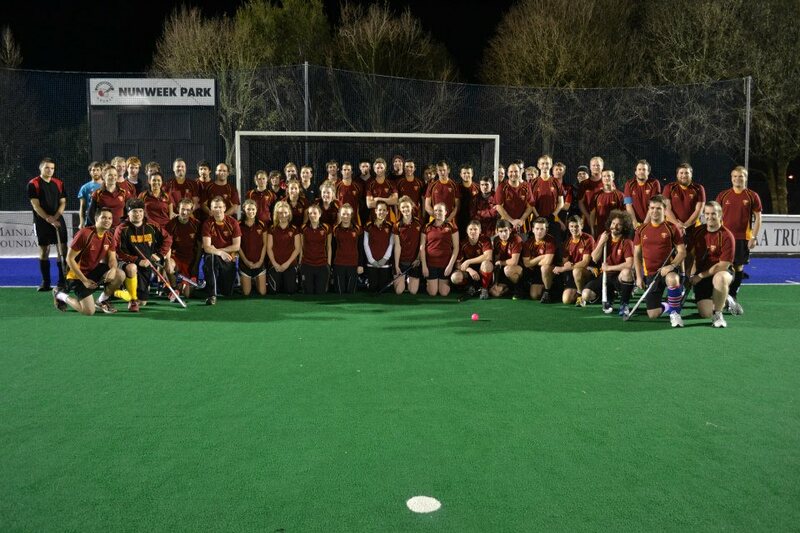 The UC Hockey Club fields a range of teams in the adult leagues in Canterbury, catering for a wide range of abilities and commitments. In 2017 we had 18 teams in winter adult open grades, along with offering two summer hockey seasons and Masters men’s teams. Click here for information on the 2018 trial dates. The club is always looking to build membership, being the largest adult club (by players over 18) and fastest-growing club in Canterbury. Our special focus for 2018 is on developing our top teams to become even more competitive and victorious, and to continue ensuring the provision of a team for every level of player.